Even if it’s a product for college that you’ll be stepping on all day, a dorm room rug is a key dorm item to any complete college dorm. While dorm room walls are known to be exceedingly bare, the same goes for your dorm floor. It needs some college decor to help bring it to life! To do just that, you need only an area rug. It’s true that rugs for college and floor decor won’t ever be as diverse as all the types of dorm wall decorations that you can choose, but that doesn’t make having a good, cheap rug just as important. It’s one college supply that your feet and your eyes will thank you for! 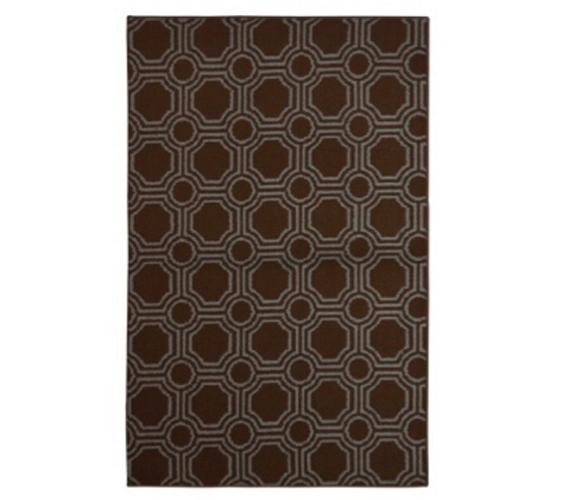 Rugs for cheap will make your feet more comfortable and are sure to boost your dorm room’s looks. A cool-looking rug like this Mosaic Circle College Rug - Mocha and Seafoam will bring plenty of character to your college dorm room. Many students will opt not to include a college rug as part of their dorm supplies—they’re missing out! Rugs are distinctive, comfortable, and cool. And since they’re items for dorms that some students will overlook, your college dorm will automatically feel more distinctive and have some character to it just by including one. Having a more distinctive and comforting collection of college supplies translates to a dorm room that ends up feeling more like home, which when you’re often very far away, can’t hurt at all.